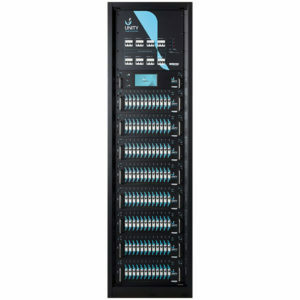 LSC Lighting Systems manufacture an extensive range of lighting control consoles, intelligent dimming, power and data distribution systems. 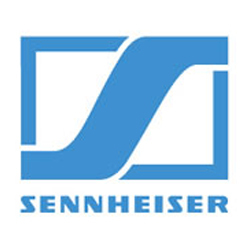 Since its inception in 1979, LSC Lighting Systems has been at the forefront of designing and manufacturing leading lighting control products for the entertainment market worldwide. LSC Lighting Systems is 100% Australian owned and continues to invest in product development and manufacture within its purpose built facilities, located in the south east of Melbourne. 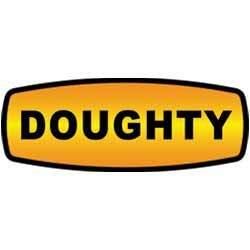 LSC Lighting Systems have achieved an “Australian Design Award”, various industry product awards and more recently qualifying for “Product of Australia” status. LSC Lighting Systems range of products include; Lighting Control Systems, Installation Dimmers, Touring Dimmers, Power and Data Distribution. LSC Lighting Systems products are used in a diverse range of applications including; live performances, traditional theatre, corporate theatre, worship, educational, television, film, exhibition and architectural lighting. 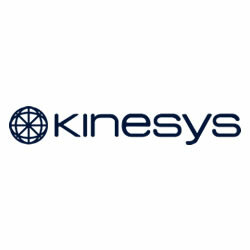 Interested in finding out more about LSC Lighting Systems products, then arrange a demo. 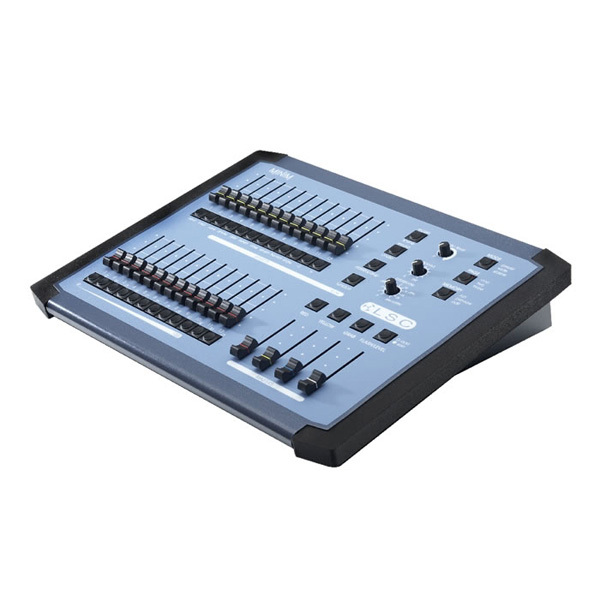 The LSC Mantra Lite console makes control of LED fixtures easy and intuitive, while still allowing control of moving lights and dimmers. 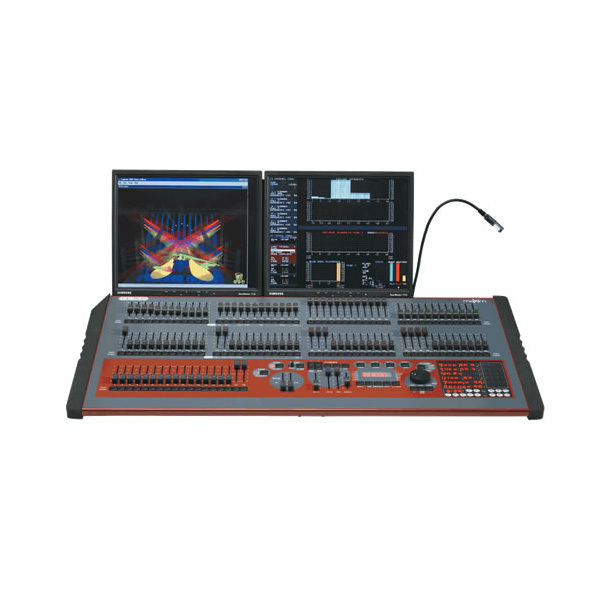 The LSC Mantra Lite wing provides an additional 12 fixtures, 10 playbacks and a universe of DMX to an existing Mantra Lite Console. 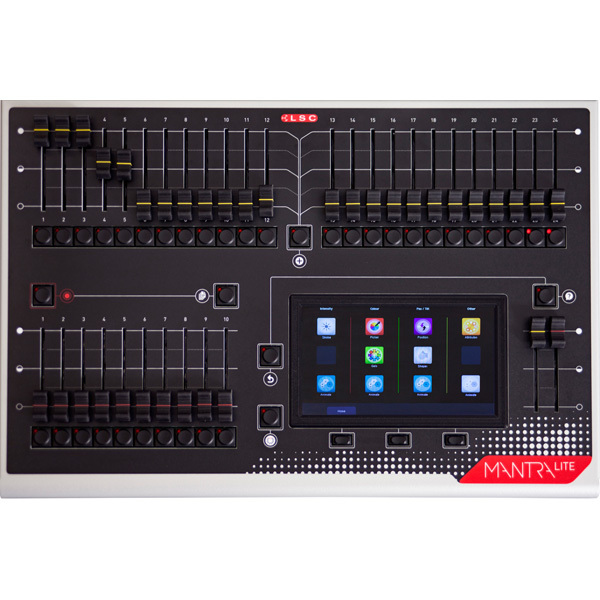 The LSC Minim is an entry level lighting console offering control of up to 24 channels in a typical two preset or wide mode. 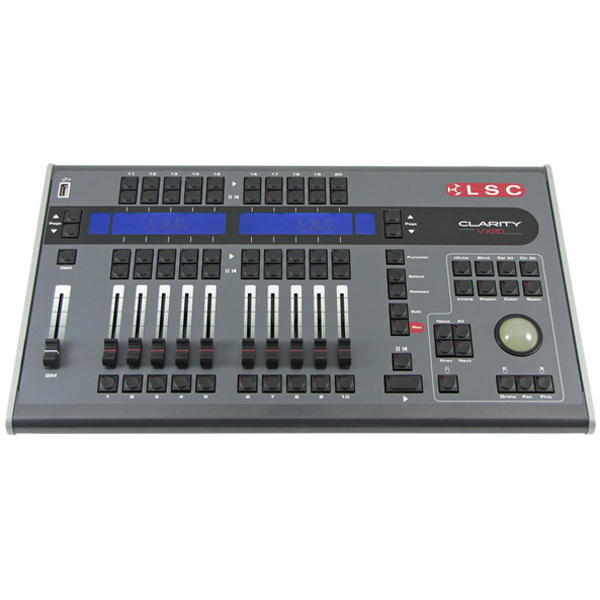 The LSC Maxim series of lighting consoles contains six models ranging from 24 fader to 120 fader variants. 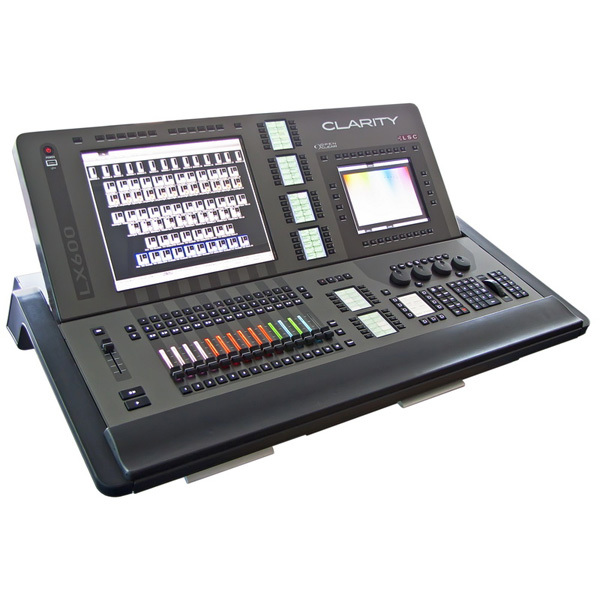 The Clarity LX lighting and media control range offers seamless integrated control of conventional, LED and moving lights, media servers, and even audio playback from a single device. The LSC Clarity VX lighting control wings connect to a host computer running the Clarity software and provide physical control over Clarity’s many features. 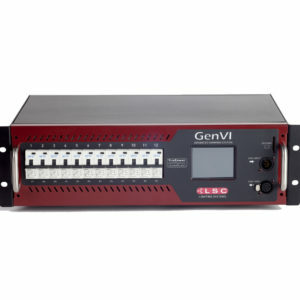 The LSC GenVI Advanced Rack Mount Dimmer provides up to 12 channels of 8/16bit dimming or direct power. 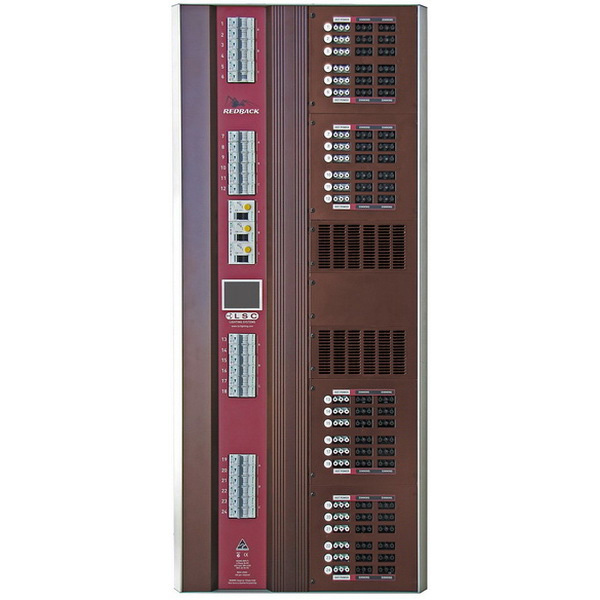 Each channel can be individually configured and offers a combined MCB/RCD circuit breaker per channel. 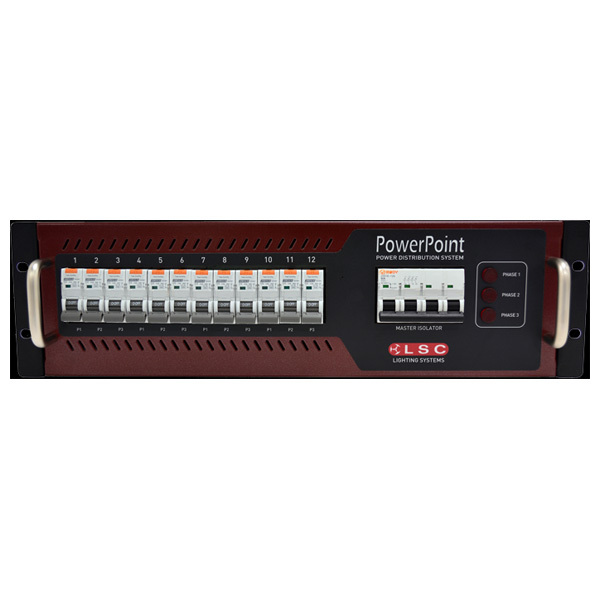 The LSC Redback Rack Mounted Dimming System is a portable rack mount dimmer system to provide full user control via the RDM (remote device management) protocol. The LSC FilmPRO dimmers are designed for use within the Film & TV lighting industry. The FilmPRO Range offers three models – 6ch x 10A, 3ch x 25A and 1ch x 63A. The LSC UNITY provides the perfect solution for new installations and as a retrofit for an outdated system. 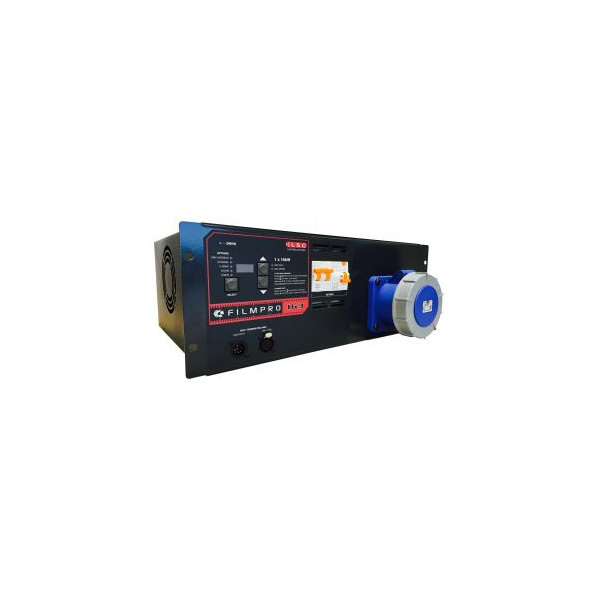 With the ability to control any load including LEDs, incandescent, neon and fluorescent fixtures, UNITY also allows you to set any channel to become a TruPower relay – perfect for powering moving lights, AV equipment and special FX. The LSC GenVI Wall Mount Dimmer takes the GenVI dimmer and power distribution technology and houses it in a compact wallmount chassis for use in permanent installations. 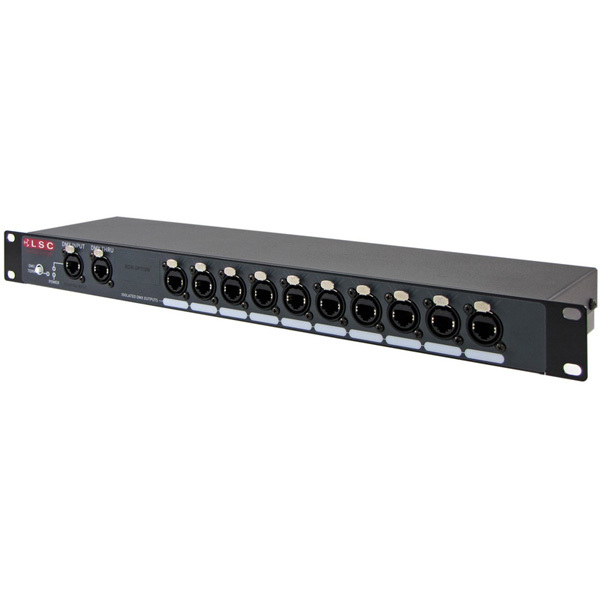 The LSC Redback wall mount is a cost effective, 6, 12 or 24 channel installation dimmer and/or relay. 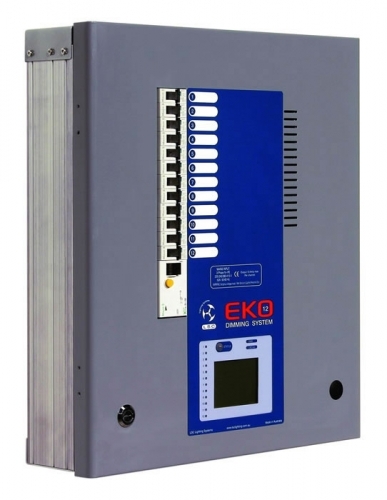 The LSC EKO wall mount installation dimmers provide 12 or 24 channels of dimming with a choice of output capacities. 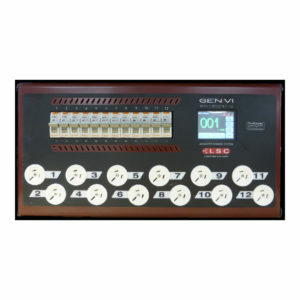 Optional mains power can also be configured per channel. 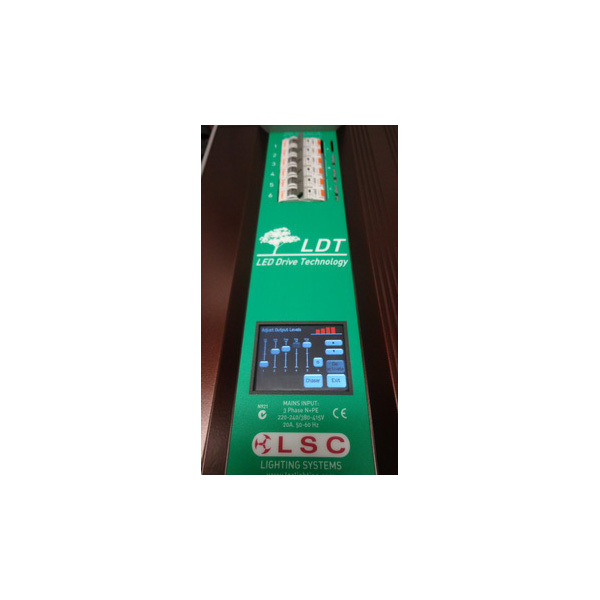 The LSC LDT is a 6 or 12 channel LED house lighting dimmer suitable for retrofit style LED fixtures, or conventional dimmer outputs. 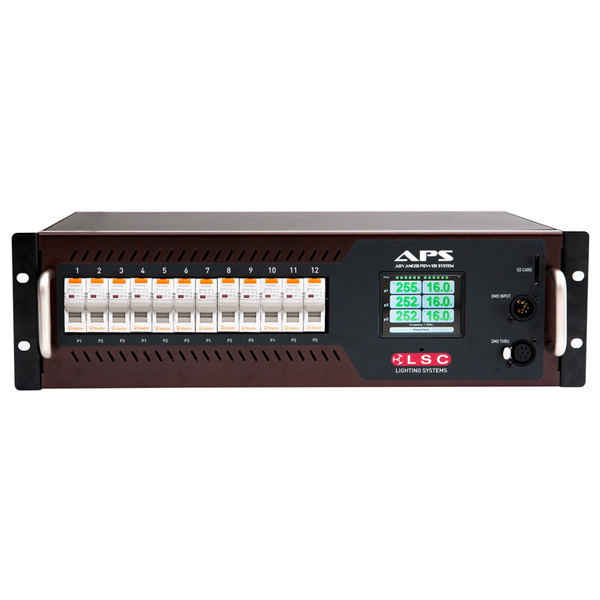 The LSC Advanced Power System (APS) provides 12 channels of power distribution and is capable of triggering complex power on or shut down procedures at the press of a single button. 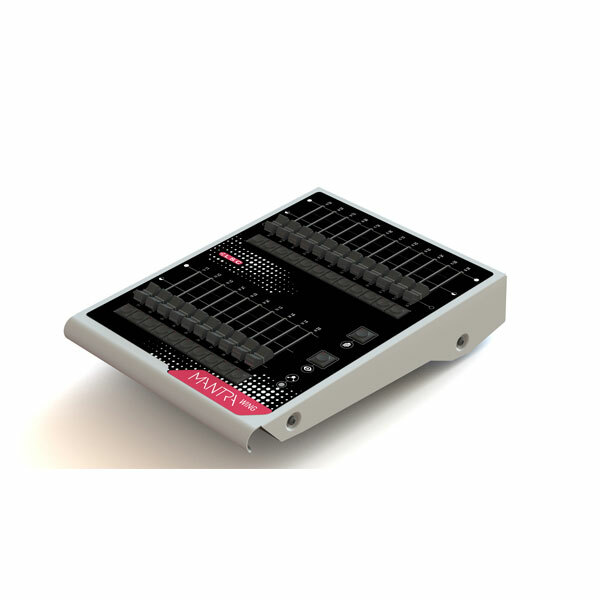 The LSC PowerPoint power distribution rack is a simple to use 3-phase to single phase power distribution unit, featuring neutral disconnect as standard and individual RCBO per channel. 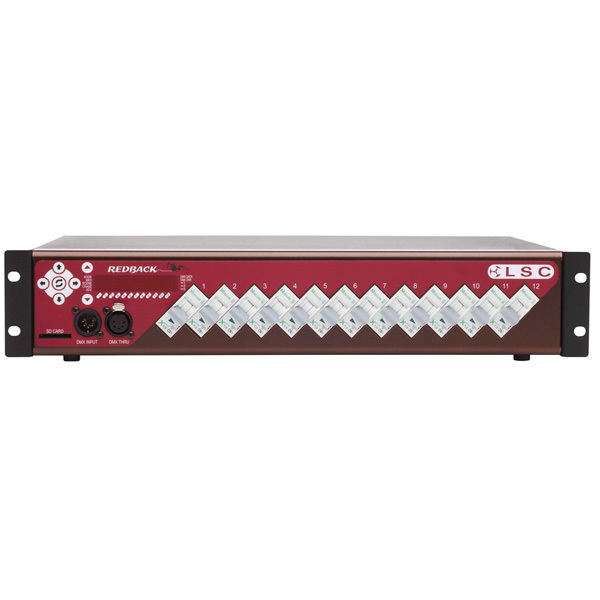 Available in a 19” rack mount model or in a compact portable model the MDR range of splitters are DMX512A (ANSI E1-11) compatible data splitters. 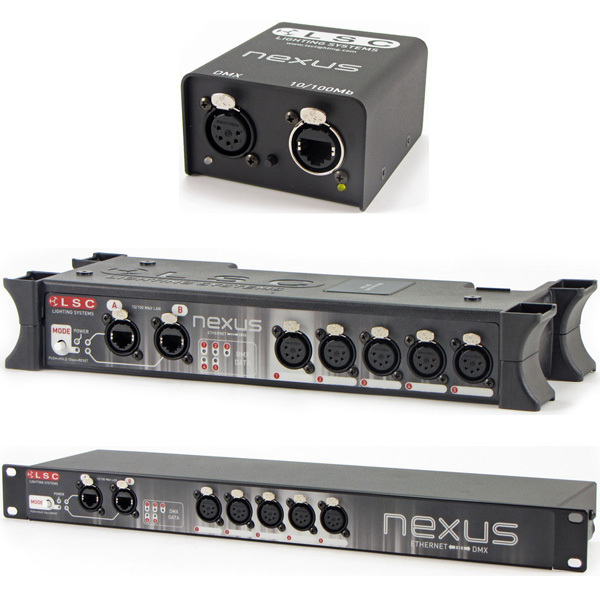 The LSC Nexus Ethernet to DMX converters offers conversion between Ethernet based lighting protocols to or from DMX.